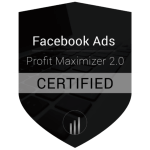 We are Certified Facebook™ Ads Profit Maximizer 2.0 Media Buyer (by JH Media, LLC.). Facebook Advertising is done the right way. Facebook advertising allows for reaching out to large number of people who could be interested in your products and services. With almost 20% of World’s population actively using the platform, it allows for relative fast scaling of your campaigns. Since we are talking about a social platform, Facebook advertising is interrupt advertising where in order to present your product or service we have to take the person from social environment to your offer in some kind of transitional way to avoid negative reaction of your audience which could lead to a dead campaign. In order to be successful in doing that you can use Facebook’s advertising tools which will help you sort out among audiences to reach your perfect customer avatar and minimize backlash from people not interested in your offers. Facebook has a goldmine of behavioral data, precise targeting capabilities and diverse ad formats (image, carousel, video, etc.). With its increased video platform capabilities Facebook reaches 8 billion video views per day in its effort to satisfy younger users who prefer online video consumption. Given the massive use of Facebook and its advertising targeting capabilities, Facebook advertising becomes one of must-have’s in your advertising strategies. 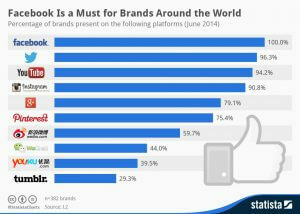 Millions of companies use this platform as their favorite place to push their products and services and to increase their brand awareness. One of important things to be aware of in Facebook advertising is to be compliant with Facebook ad policies in order to avoid repetitive ad rejections and thus possible shut down of your advertising account. Here we have to mention that landing pages and websites have to adhere to these policies as well, so the whole ad strategy including the landing page or website have to be counted into the policy rules. 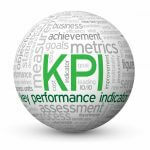 To be effective in Facebook advertising you have to properly set your Facebook pixel(s) to account for your KPI’s (key performance indicators) and to count the conversions and to be able to properly re-target your audience either on Facebook or on Google or best on both platforms. Ones you start increasing your customer list you can upload it to Facebook and create “lookalike” audiences where you will reach even more potential customers spending less advertising budget than in your initial campaigns thus becoming more effective. Let us help you in your advertising effort because we know how and what needs to be done so your Facebook advertising budget will bring new customers to your business. 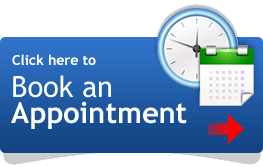 Click here to schedule a free consultation call. Visit our Google Adwords Advertising page.